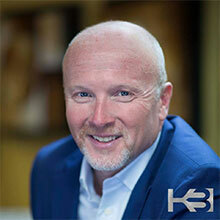 Kody Bateman is the Founder of an international relationship marketing service company that was featured in the 2009 Inc. 500 list as one of the fastest growing companies in the U.S. He is one of the first creators of an internet-based relationship management system. To this day, he owns the premier service for delivering tangible touches, via real mail, to prospects, customers, family and friends. To date, his company has serviced over 800,000 users, sent more than 160 million greeting cards and 10 million gifts. 70% of that sending has come from businesses who use the service to maintain relationships by staying in touch with prospects and customers. Kody is a visionary leader who is living his dream and travels the country teaching others to do the same. 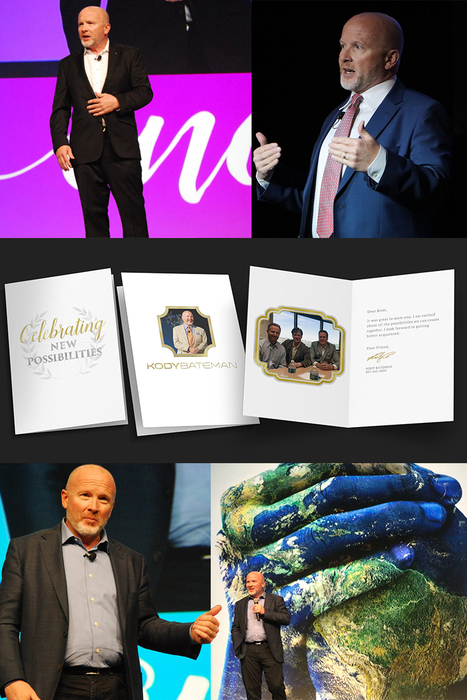 He is the best-selling author of three books: Promptings; MLM Blueprint and The Power of Human Connection. Kody is highly acclaimed as “The Ambassador of Inspiration,” which rings true in everything he produces. From his inspirational music and videos, to his writing, speaking and training, he inspires the world. Kody currently conducts relationship marketing and personal development seminars for audiences on an international level. He has conducted his best-selling Treat ‘em Right Seminar, Promptings Academy and his newest addition Relationship Marketing Summit, to hundreds of audiences around the globe. He is the host of the popular Relationship Marketing Weekly Show, where he and guests from all over the world talk about the power of relationship marketing and human connection in their personal lives and business interactions. Kody is passionate about relationship marketing and has had the opportunity to express his passion for relationship management at some of the worlds most elite events. He has been featured in Inc. Magazine, Success From Home, Networking Times and Direct Selling News and numerous radio and internet broadcasts.